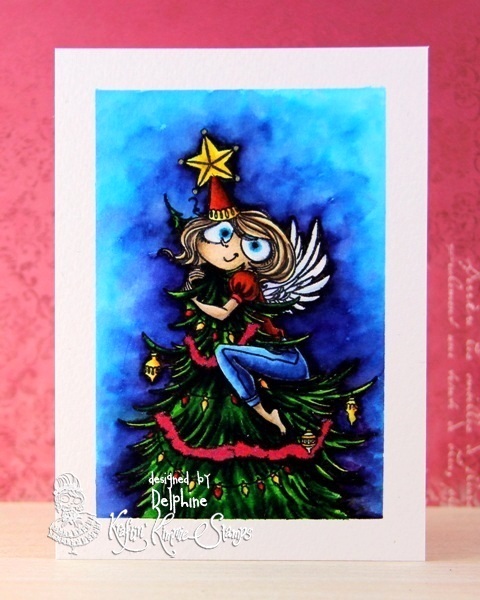 Delphine's place: October Krafty Peeks... Day TWO! Hello everyone! 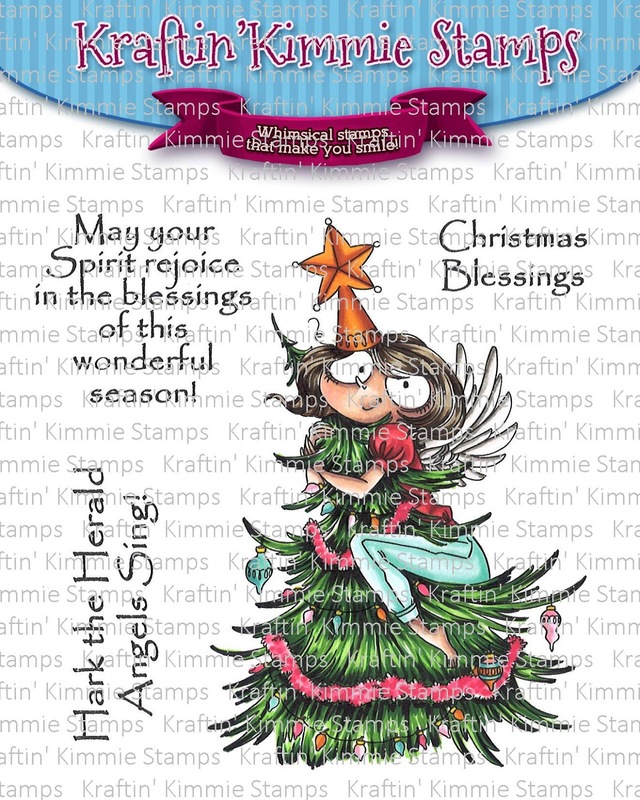 Welcome to Day TWO of our October Release Peeks at Kraftin' Kimmie Stamps! Fantastic. Love how you have done the background. The way you did the tree is amazing!! That's a great fun card ! I love the background. What a fun card! Great job on the coloring and background. 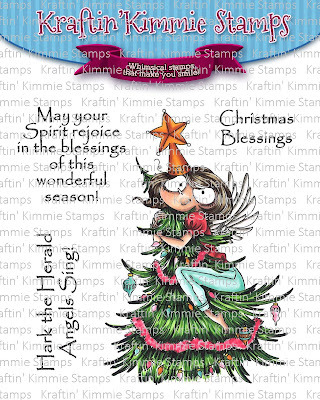 Beautiful vibrant coloring with this fun stamp. Nice work.